I think it has been years and years since my sweet 81 year old Gran received a Valentine, so I decided to make one for her. It might not arrive on the day, but better late than never, and I think she will love the fact that I thought of her. 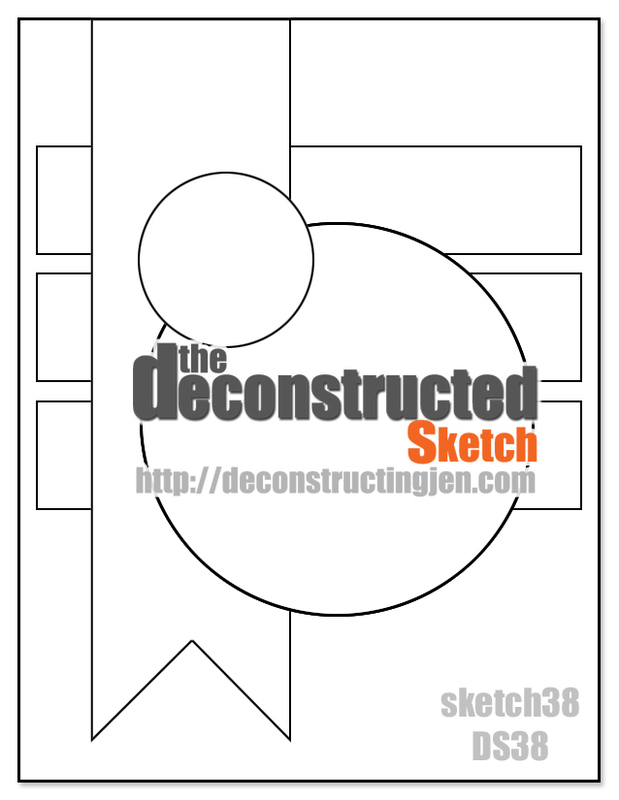 My card is based on the latest sketch from Deconstructing Jen, I am really enjoying the inpirational sketches and other content on this site!! 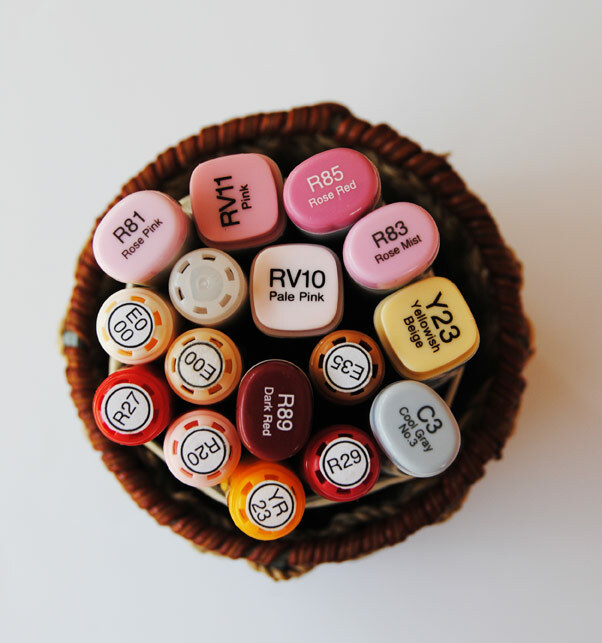 hmmm, those Copics are being put to good use!! Stunning card! She will LOVE it! This is so cute! Great colouring. Thanks for joining us at Do You Stack Up. She will just LOVE it!!! I like the little clothespin you added and the Baker's twine. Thanks so much for joining us at MDUC this week! Happy Valentine's Day for next week! Hugs! This is so sweet, Rene! Beautiful coloring, and I LOVE that bit of twine! 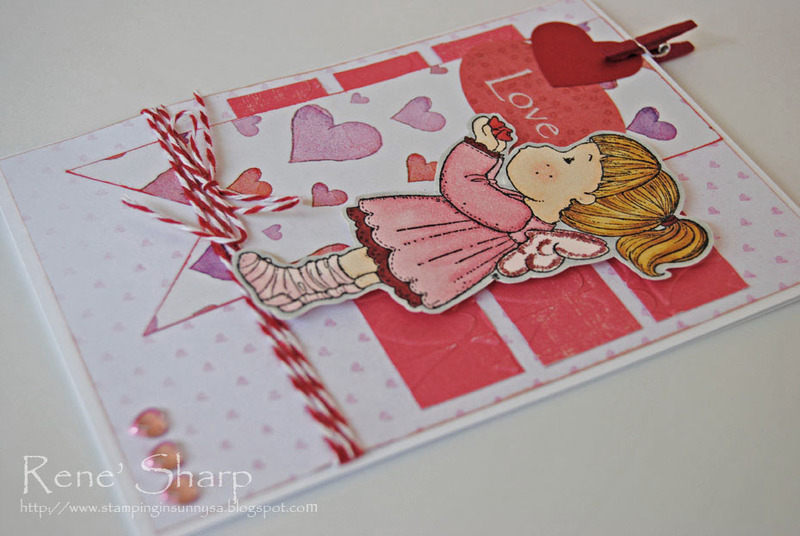 Awww.....such a lovely card! I bet your Gran loved receiving it. Thanks for playing along with us at Frosted Designs! Very sweet card, Rene' - great job with the sketch! 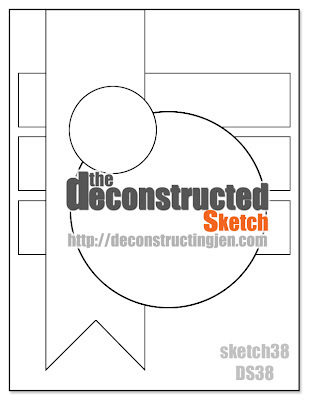 Thanks so much for joining us at the Deconstructed Sketch this past week! cute card! I love how you have her standing on the twine and the use of the tiny clothespin. Such a wonderful project, I "love" it. 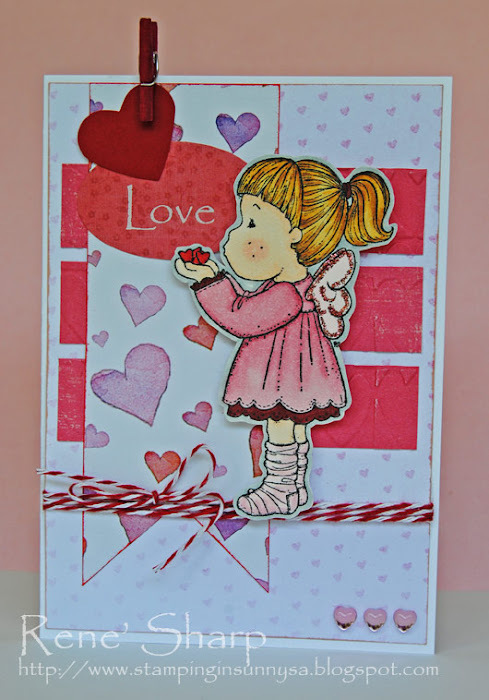 Thank you for playing along with us at Frosted Designs this week with our challenge of "LOVE", I hope you come back and play again! !